August 2nd , Virgin of Los Angeles Day in Costa Rica. Sepamos ser libres no siervos menguados, derechos sagrados la Patria nos da. Costa Rica is a nation governed in peace with a solid long-standing democracy from 1821 when we granted our independence from Spain, on the 15th of September in 1821. Guatemala proclaimed independence from Spain for all Central American provinces on September 15, 1821. Costa Rica learned the news a month later. The first constitution, the Pacto de Concordia, was soon adopted. This led to the celebration of the first elections in December of 1821. Independence Day, a day of celebration in our country,our heritage, our history, and patriotism. This day is the day of our release from Spanish rule and the beginning of re-finding our own national identity. 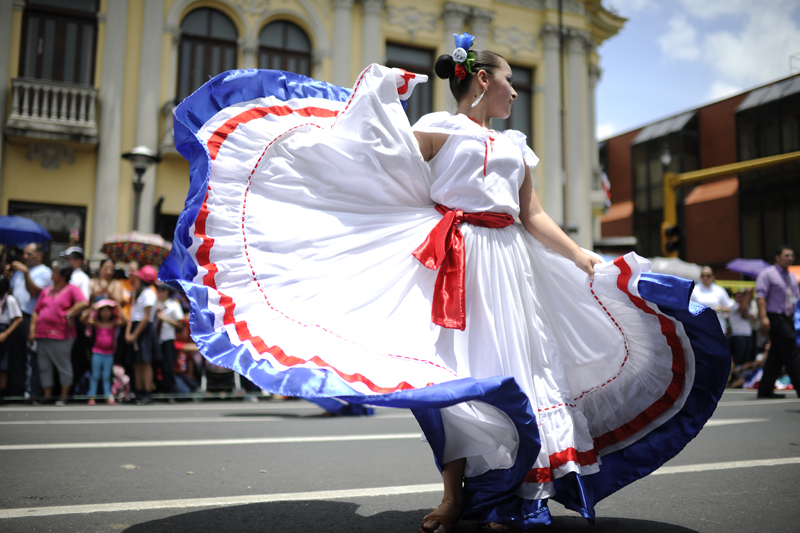 The Independence Day of Costa Rica is celebrated with much fun and merriment. The national holiday is marked by hoisting of the National flag, patriotic parades and performances by students in the community. 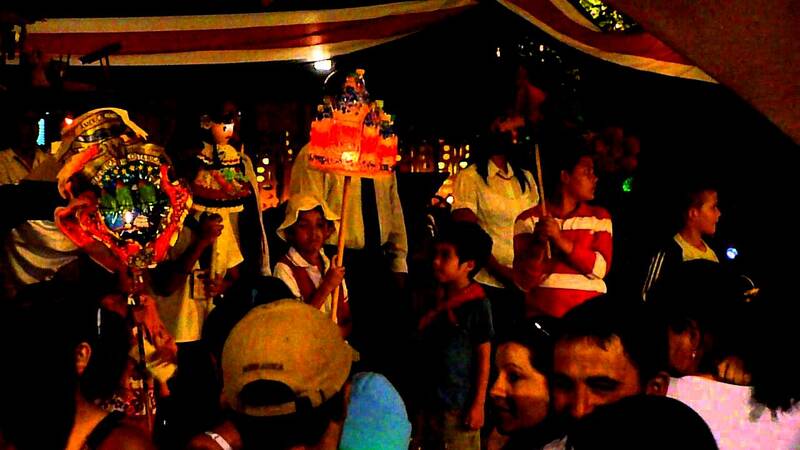 The National anthem is also sung on the Independence Day of Costa Rica. Celebration in whole the country will be placed in RED and BLUE colors. You will see “mascaradas” or clowns, cimarronas with loud music, Children and teenager dancing in lines with bands of drummers in typical outfits. 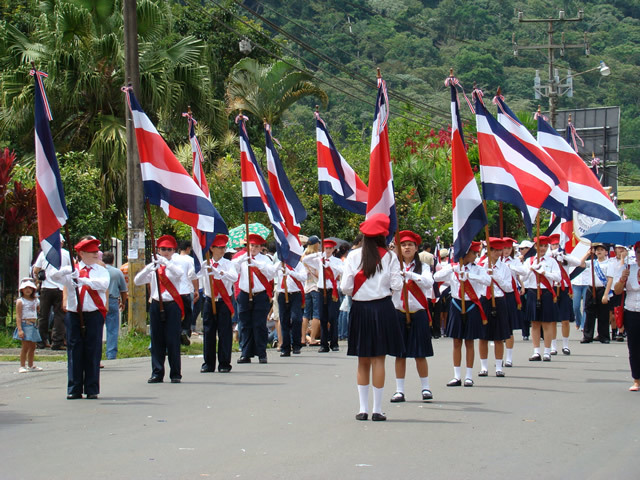 Costa Rica gave the responsibility in organization of the most important activities of the Celebration to the Students of School and High School of our Country, to teach them honor, values, patriotism, and respect to our land. To Learn the history, tradition and how be a good citizens.It will be a great day for the school because they will show their best performing. We feel the spirit of the Independence from the moment that we decorate our homes with Patriotic Colors and we sing the National Hymne at 6:00 pm. when we walk with our kids in the night parade called Desfile de Faroles(The Lantern Parade) in remembrance of the actual eve of our independence when delegates arrived in Guatemala, sang of the freedom , lit lanterns and received the Independence Torch. Also the students will have the honor to carry and run the lit Torch that is coming from Guatemala. The ‘Independence Torch’, a national symbol of freedom in Costa Rica, accompanied the delivery of the new of independence to the countries of Central American back in 1821. 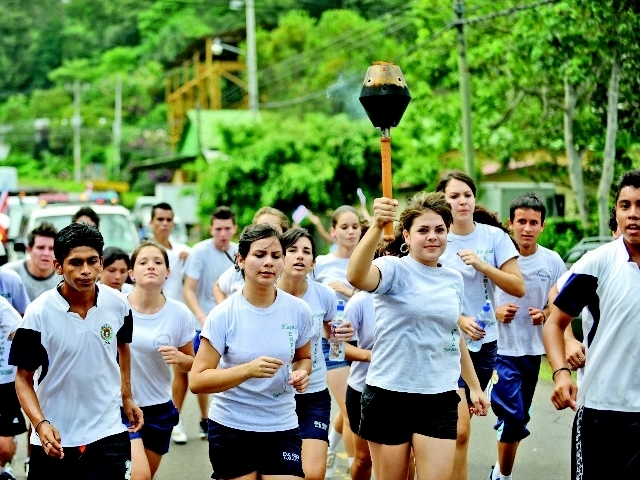 The Torch Run, a highlighted event throughout Central America, emulates this original historical event beginning with the lighting of the torch on the 9th of September in Guatemala and then making its way through Honduras, El Salvador, Nicaragua, and Costa Rica by foot and through the passing of hands as it did nearly two centuries ago. On the eve of Independence Day, the Independence Torch reaches its final destination in Cartago, Costa Rica, the capital of Costa Rica at the time of independence.The torch will arrive in Costa Rica september 15 and will be carried by the best honored school/high school students. Very important to notice is government offices, banks and most businesses will be closed for the holiday, and some roads will be closed in major cities to accommodate the parades.